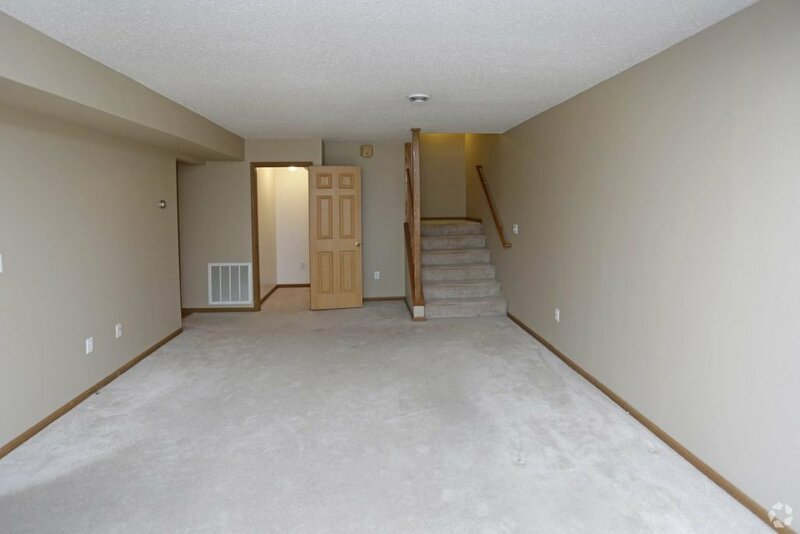 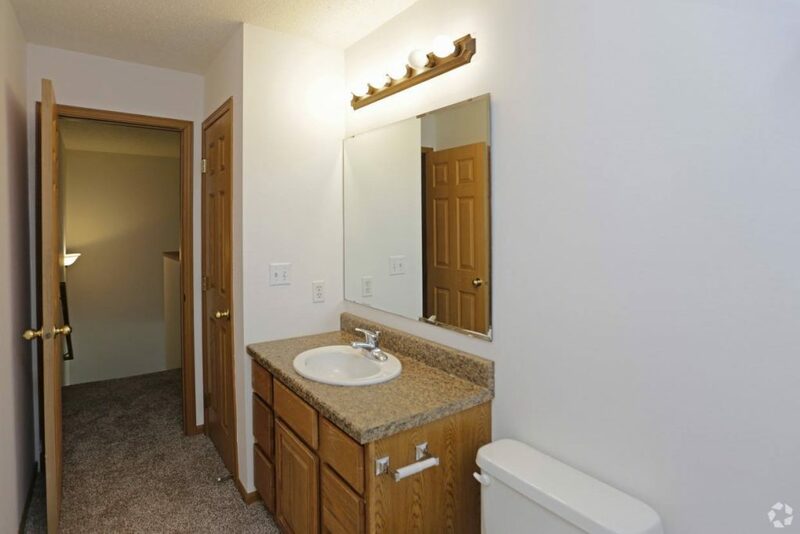 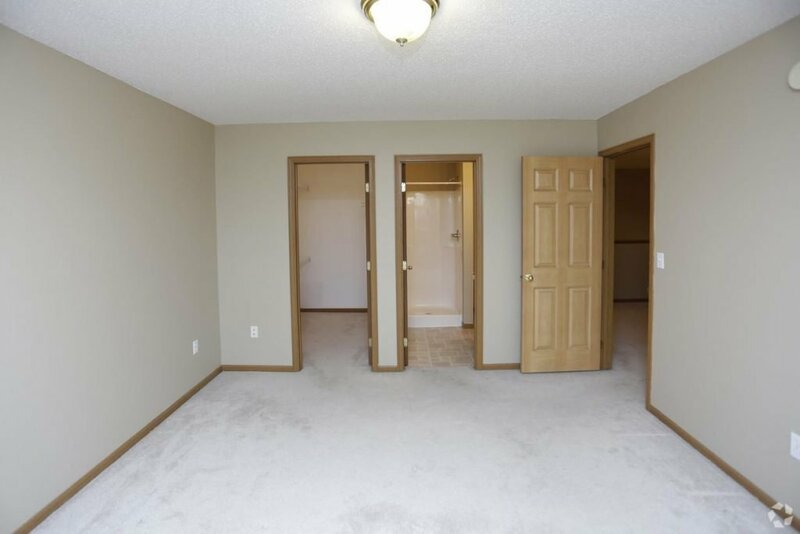 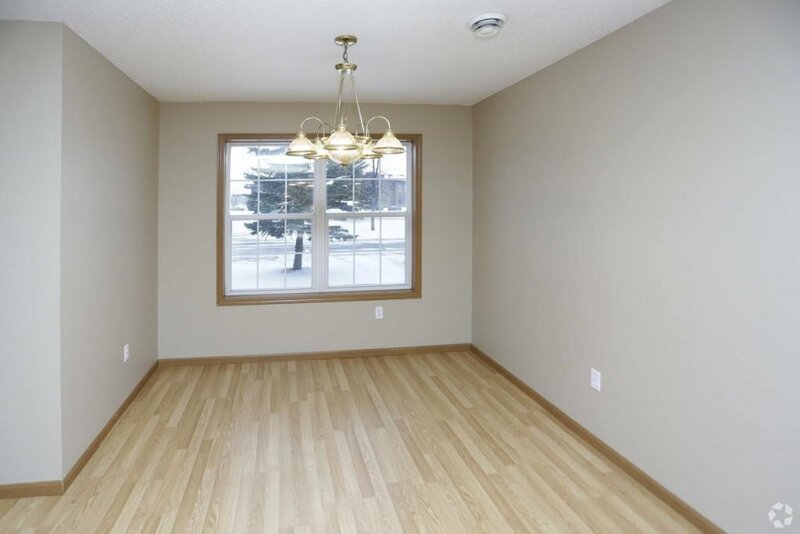 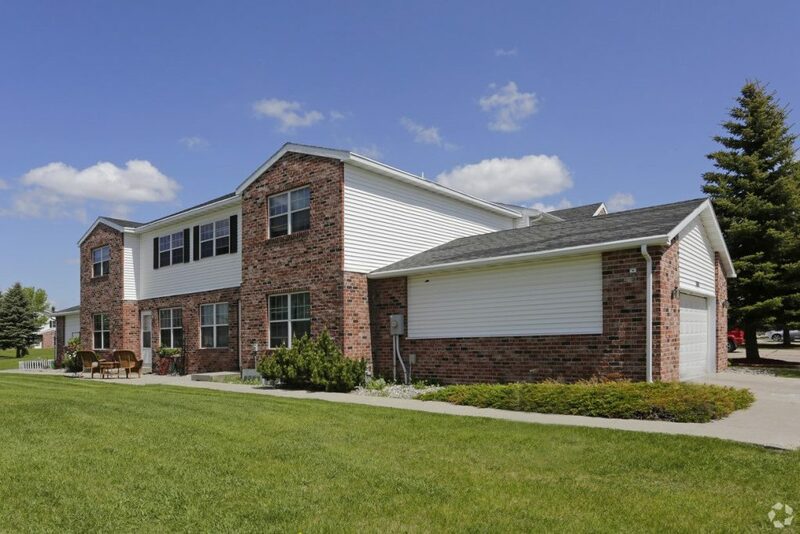 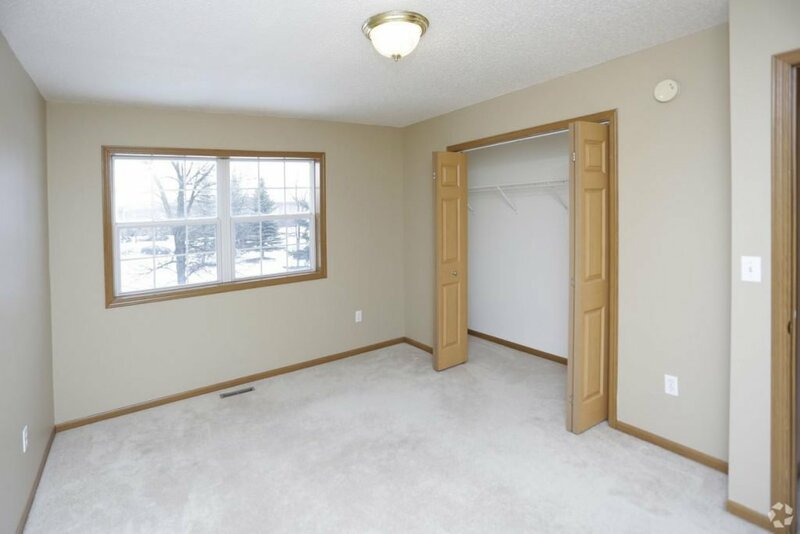 Times Square Townhomes is a truly one-of-a-kind townhome community in Grand Forks. 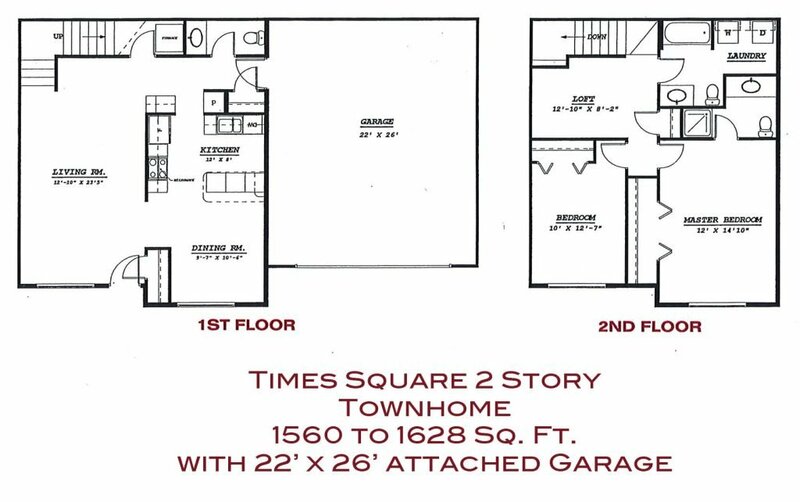 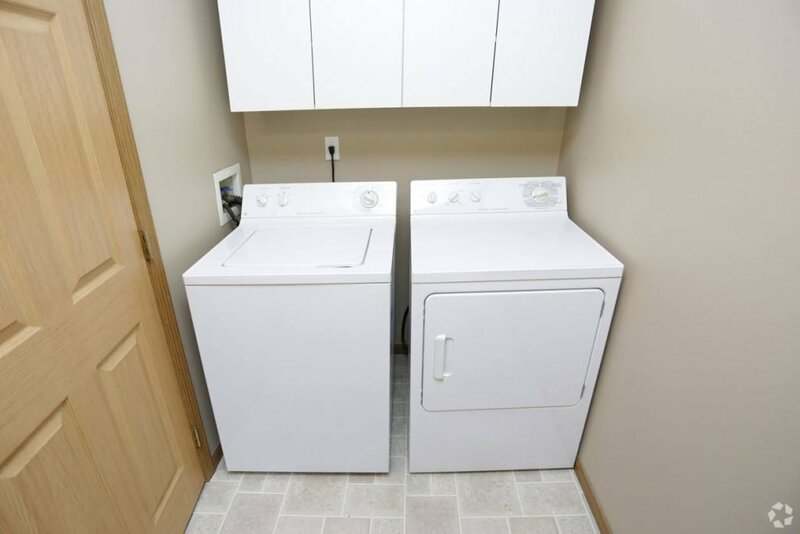 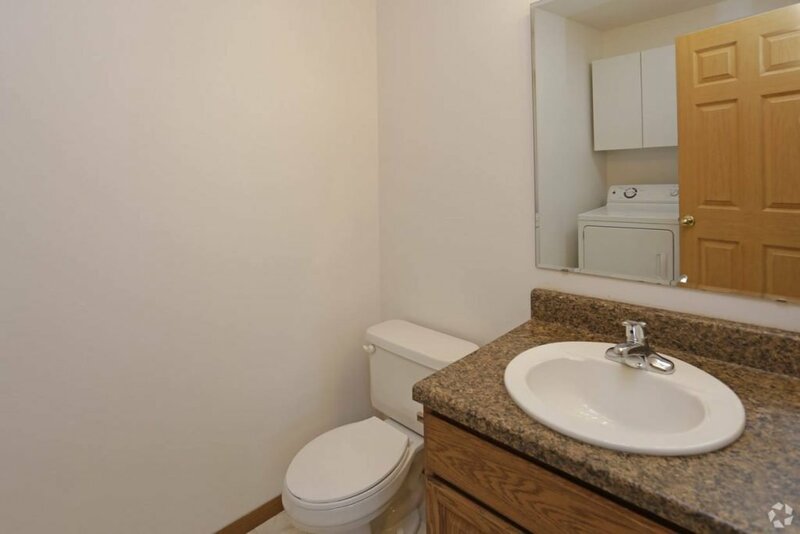 The spacious units have been designed with a private entry and an attached double stall garage. 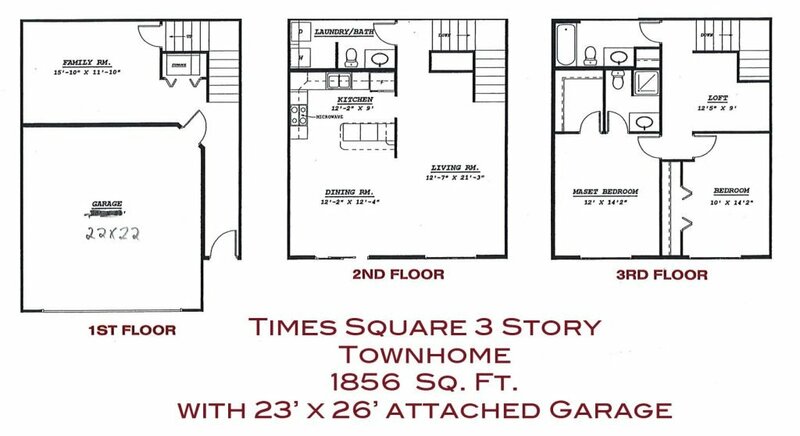 These townhomes have a fabulous list of amazing features, such as, spacious bedrooms, open kitchen/living area, open loft, two car oversized garage and abundance of storage. 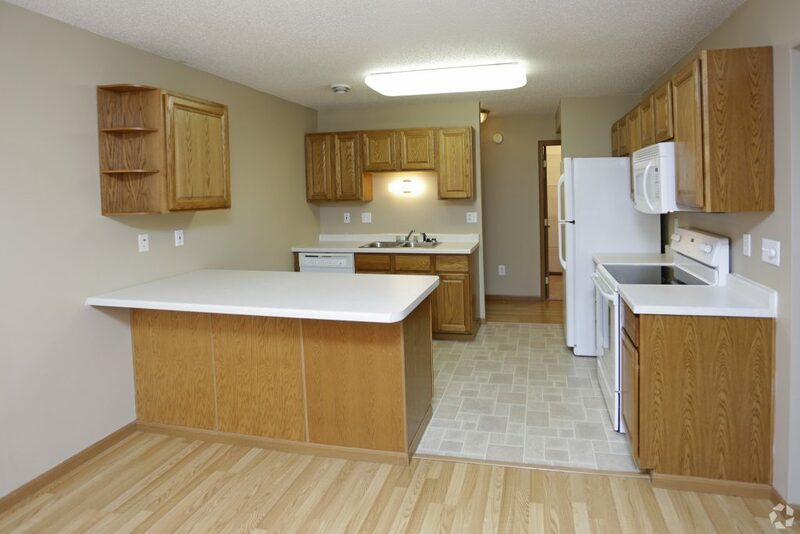 Take a tour of our townhomes and see for yourself why this is a superb place to live.